Above pic: Host Leicester cleaned by high shine staff. High Shine is proud to be providing window cleaning services to Host Leicester and more recently awarded the contract for Host Coventry to which we start mid September 2017. 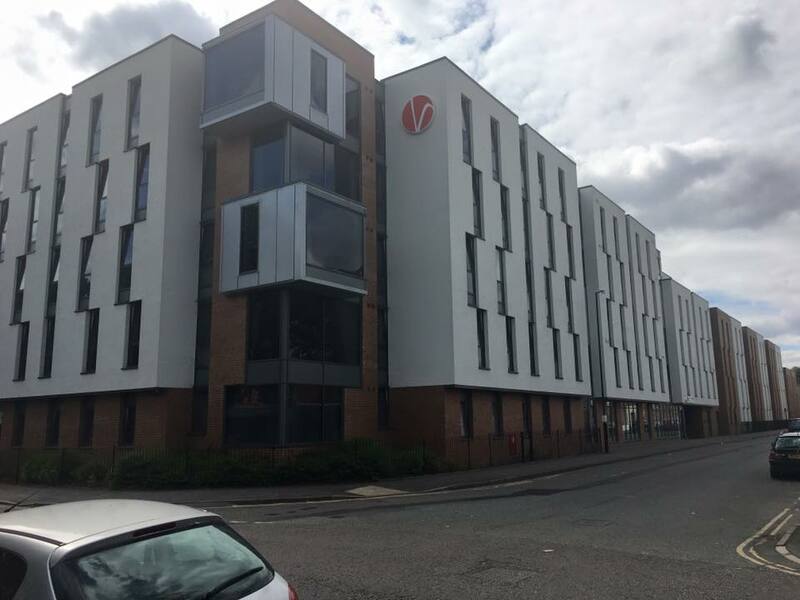 Host Leicester on the corner of Newarke Street leading up to Welford Road consisted of many hundreds of student living. Leicester enjoys sort after higher education organisations such as the University of Leicester, De Montfort University and Leicester College. 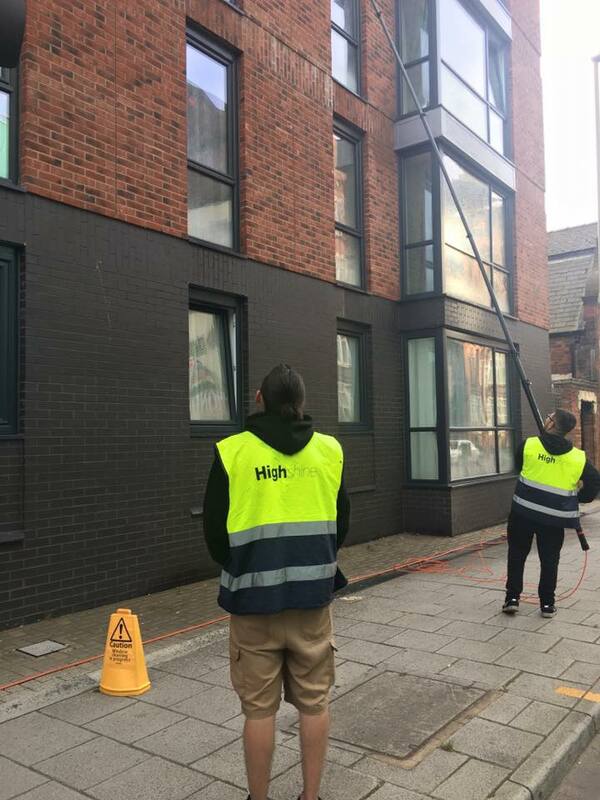 High Shine Window Cleaning Services specialise in student properties up and down the UK. We like to think that we offer a quality service, priced reasonably to suit a budget. With the addition of IPAF qualified staff and a rope access partnered team, all sites with some of the most challenging windows can be catered for. 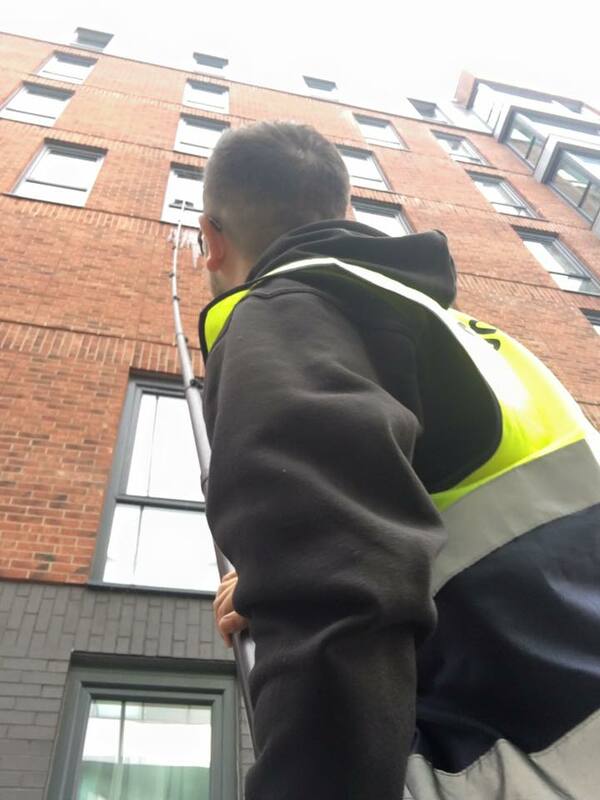 Does your job facilitate organising the window cleaning contract for your site? Then please give High Shine Ltd a call on 0800 999 3434 ( that’s a free phone number) to discuss your requirements. Above picture: New contract won by High shine, Host Coventry.